You really, really don’t want to be one of those law firms. The reason: sustainability. Unexpectedly you may find your law firm disband. A few shareholders will go to a competitor, some may be swallowed by a Big Law Firm, some will be forced to retire, and others will go solo. Sometimes it’s that a big revenue client suddenly disappears. It may be caused by a sale. It may be that new, younger management takes control and then seeks new, younger counsel. Altman also identified a pernicious cause. Clients will figure out your older lawyers are doing work for which they are overqualified, at higher rates than the client need pay. And, your compensation system may encourage just such behavior. 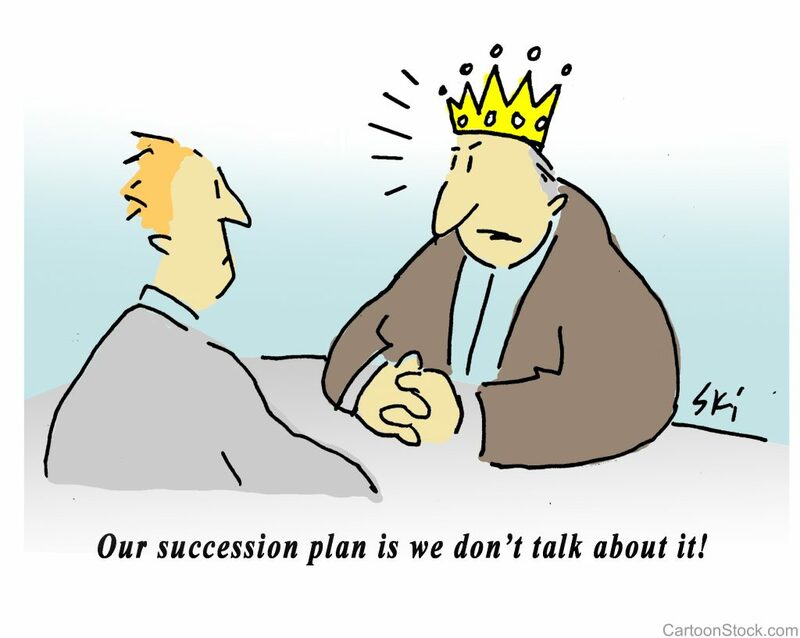 All of this is why your marketing and business development plans now must include tactics that keep you in touch with client succession plans and the next generation of management and ownership, and actively and fairly manage senior lawyer transitions in light of the client’s business plan. It’s why every marketing effort should include client surveys and at least annual client visits, to discover your clients’ thinking. Your efforts also must take into account what will keep your next generation shareholders around. Think, remote access, an up-to-date technology spine and an overall online presence that includes a differentiating website that isn’t more than a few years old. Differentiation is critical. It always has been, but Altman found “50% of law firms do not believe they project a distinct, compelling value that differentiates them from competitors.” In times when demand for legal services is flat, you need a “compelling” differentiator. My partner, Amber Vincent, and I have been lecturing about differentiation across the country this year. This year we’ve created several differentiating marketing positions for corporate, transactional and commercial litigation firms that had struggled to do so for years. There are about 20 solid ways to approach crafting differentiation- contact us for the list. It’s commonly about putting client needs first. The focus you need is both external and internal, however. Don’t forget giving your next generation of lawyers coaching and training. A study by the Georgetown Law Center and Peer Review Monitor revealed this isn’t fluff. Firms that offered individual coaching and business development training to their next generation lawyers grew revenue three times faster than those that did not. All of this is hard for senior lawyers to understand, and even harder for them to fund, Altman’s survey (and others) reveal. The reason: law firms still make a lot of money. “59% of law firms are not (yet) feeling enough economic pain to motivate more significant change,” Altman writes. That’s the danger to your sustainability. It’s why the senior shareholders of one of our most successful clients, after much back-and-forth with their next generation shareholders, recently released funding for a new website and client relationship management system. They have a solid set of next generation shareholders and non-equities in place. “We have to keep them,” the managing partner said. That was the second client of ours in recent months to make such a decision. It’s either that, or for veteran lawyers to face the real possibility of unplanned early retirement.